Thought this was a two horse race? Think again. 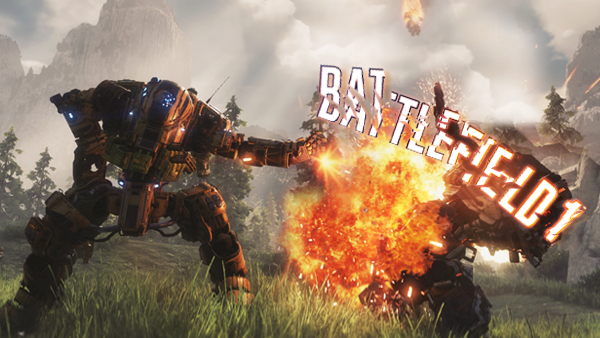 Titanfall 2 might just be the best shooter of 2016. Not that you'd know, because it's currently bombing in the sales thanks to being released slap-bang in the middle of Battlefield 1 and Call of Duty: Infinite Warfare. The straight-up dumbest thing, too, is that EA are the publisher of both Titanfall 2 and Battlefield 1, meaning they're all but been competing with themselves until Infinite Warfare turned up. 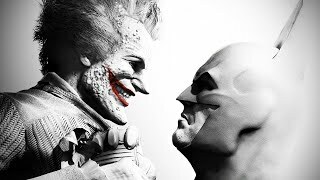 Regardless, the average gamer simply doesn't have the money to throw down full retail price on a weekly basis, resulting in incredibly high sales for DICE's return to World War I, and little to nothing for Respawn Studios - despite the latter being comprised of the original Modern Warfare's Jason West and Vince Zampella. A.k.a The guys who completely changed the face of shooters back in 2007. Yes, that Jason West and Vince Zampella. To that end, I've sunk a good 10+ hours into both Battlefield and Titanfall across the last few days, and although DICE's efforts are solid enough, there's a substantial mark of quality in what Respawn have created that is just head and shoulders above the competition. "Spawn, die, spawn, die, repeat" is the mantra applied to pretty much every online shooter, but it's particularly egregious in Battlefield 1. You'll either choose specific waypoints to drop in at or hit the randomise button, but you've no idea of the enemy soldiers' positions - thus meaning you'll drop in and be shot in the back over, and over, and over again. Titanfall very much carries forward Destiny's proximity-based 'radial menu' in the corner of the screen, highlighting quadrants and seeing them gain in contrast depending on where an enemy is - before including a 'line' of colour if they're right on top of you. Such a simple inclusion is enough to let you whirl around and at least prepare to have a showdown, rather than get completely blindsided time and time again. You can say "Git gud" and you can say "Well it's WWI, what do you expect?!" and that's acceptable (contextually for the latter) but it's not conducive to good gameplay, and that's where BF1 falls down and face-plants the dirt. To be blunt, when you're on a roll in TF2, it feels phenomenal, it feels fun. 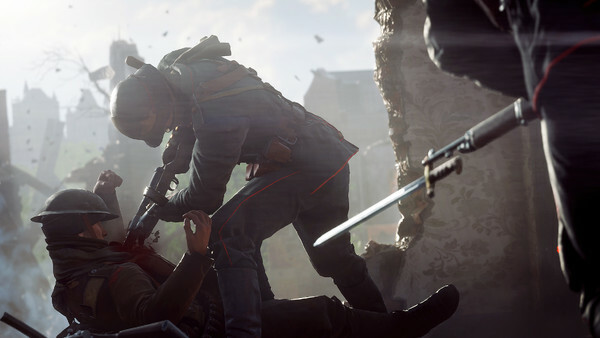 A 'roll' in Battlefield constitutes around three to five kills if you're lucky, before you get gunned down and forced to pick yourself back up.